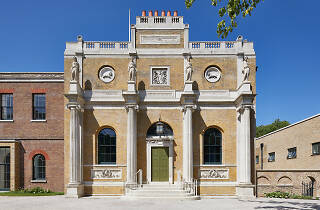 Pitzhanger Manor & Gallery is Sir John Soane's restored Grade I-listed Georgian villa, bought in 1800, which exhibits the architect's influential style. 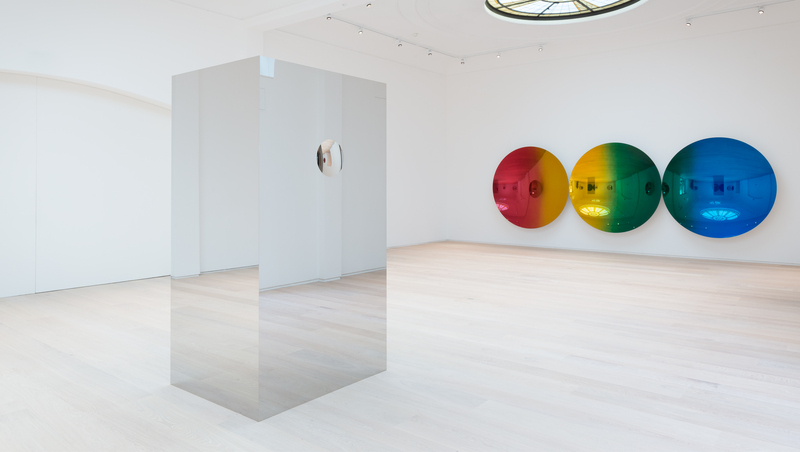 The gallery hosts an exciting programme of contemporary exhibitions. It will reopen in March 2019 following a three-year restoration. 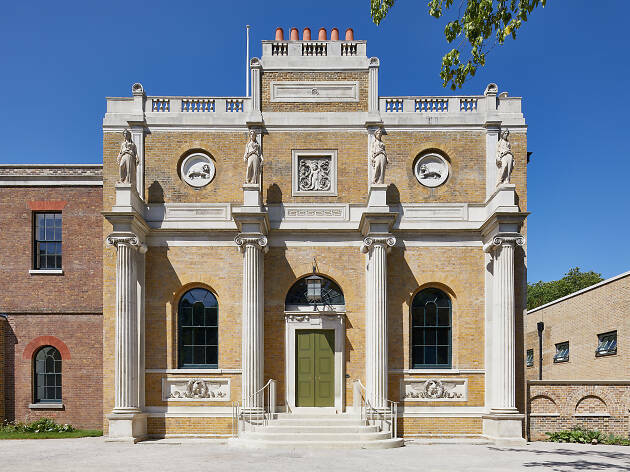 Full price £7, Concessions £4.50; Free entry for under 18s, Friends of Pitzhanger, and Ealing Residents (on Tuesdays and Sunday mornings). Got married in this beautiful house.....and can't wait for it to reopen after it's return. Love this place. It's a local gem. 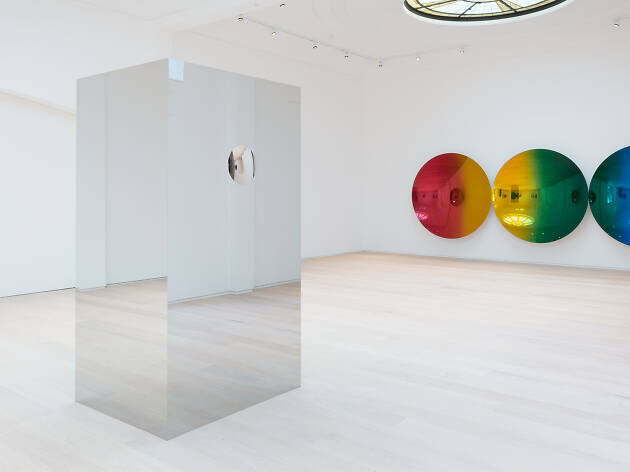 They have some great art exhibitions on. Looking forward to it re-opening after its refurb!